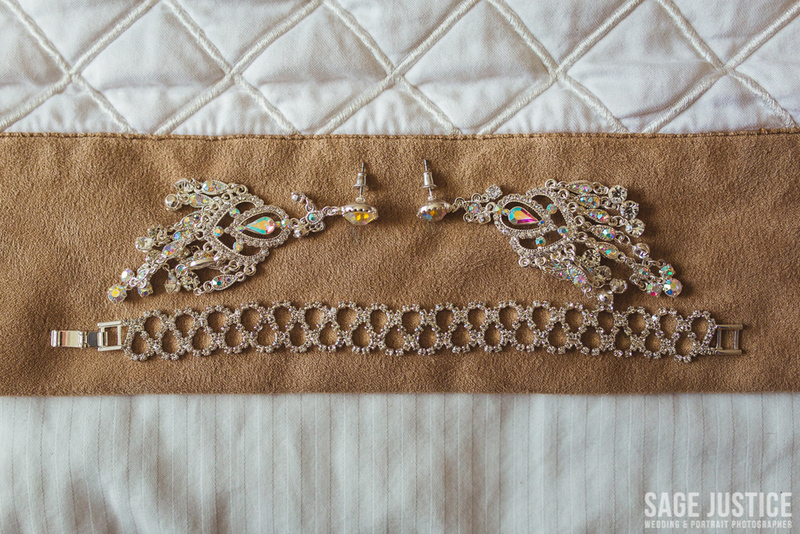 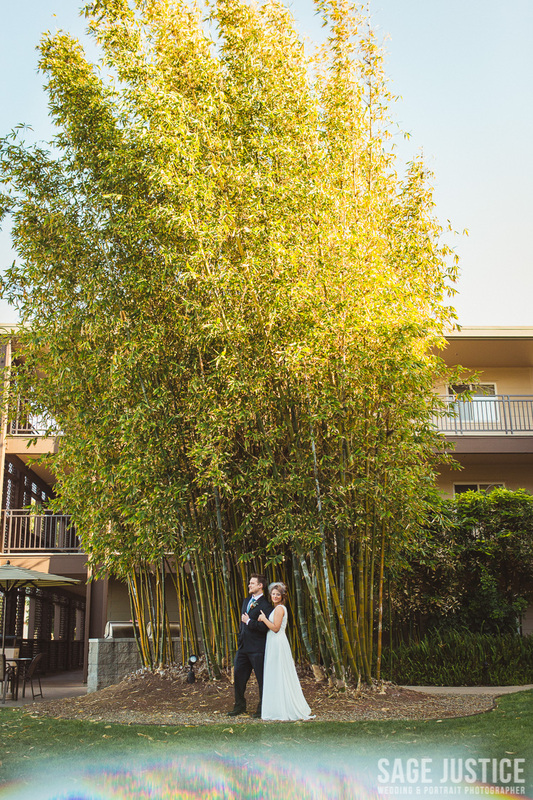 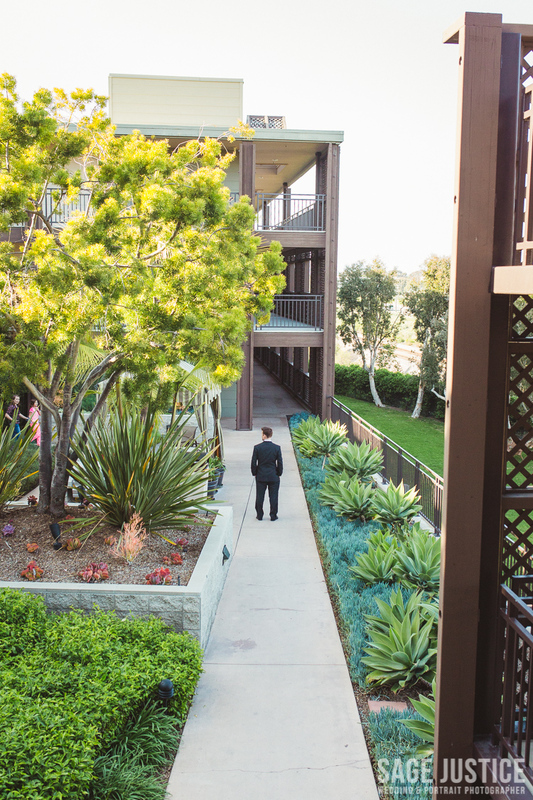 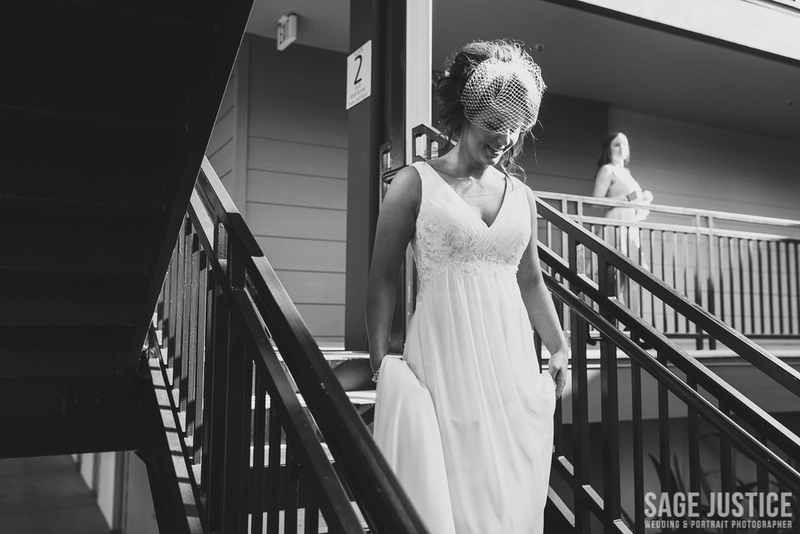 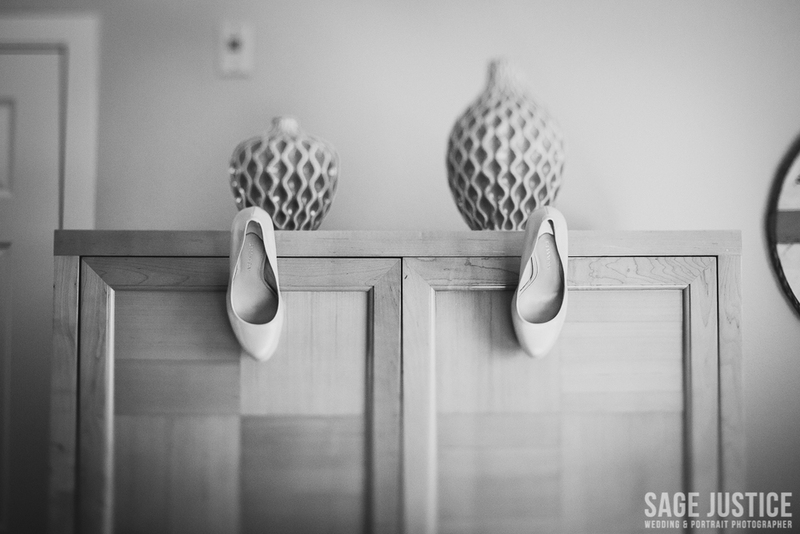 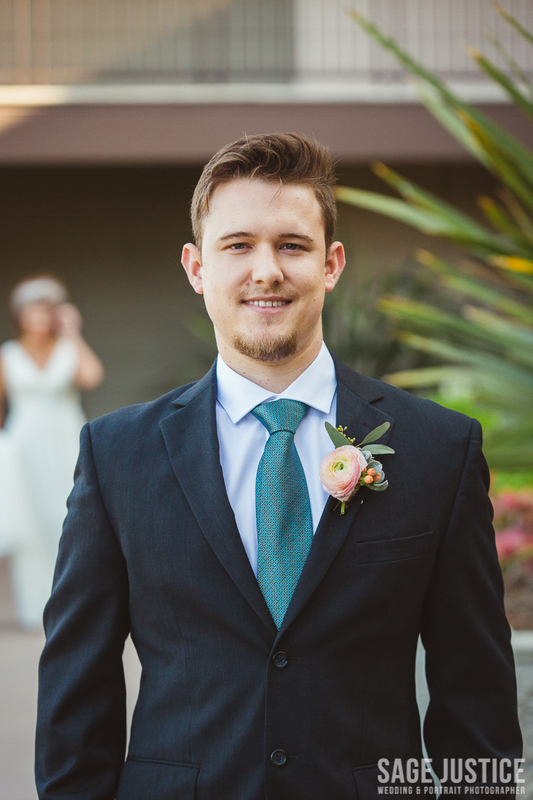 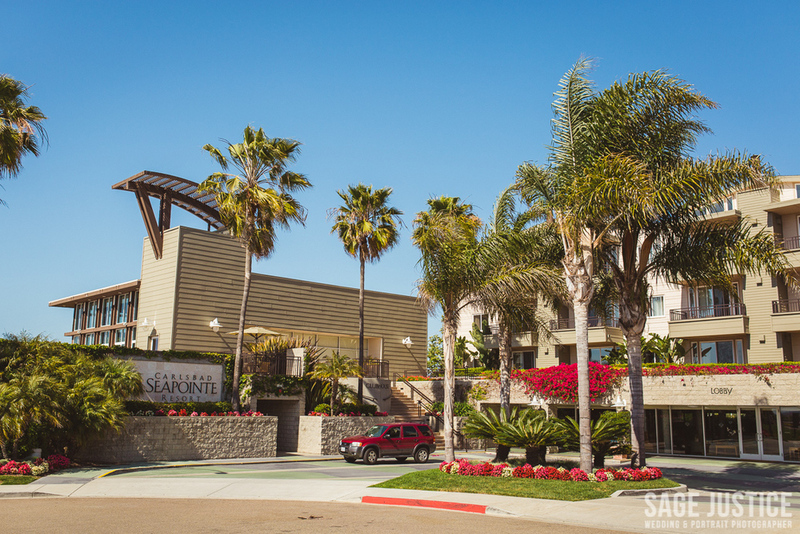 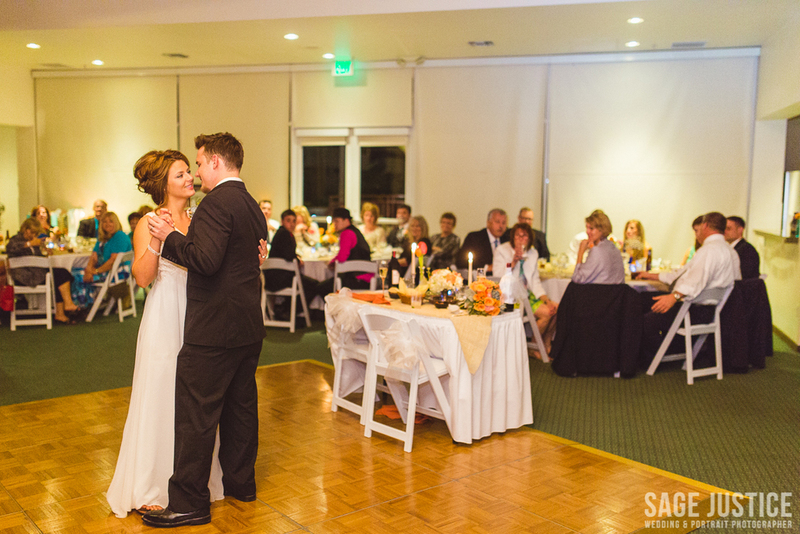 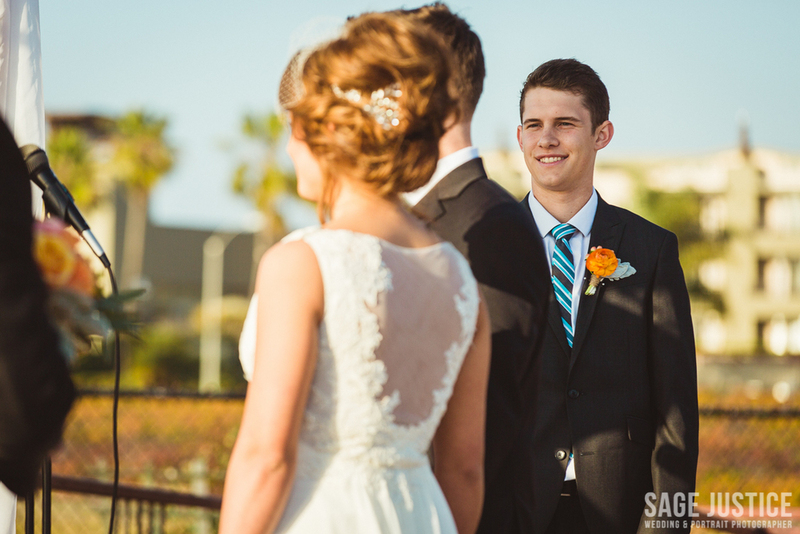 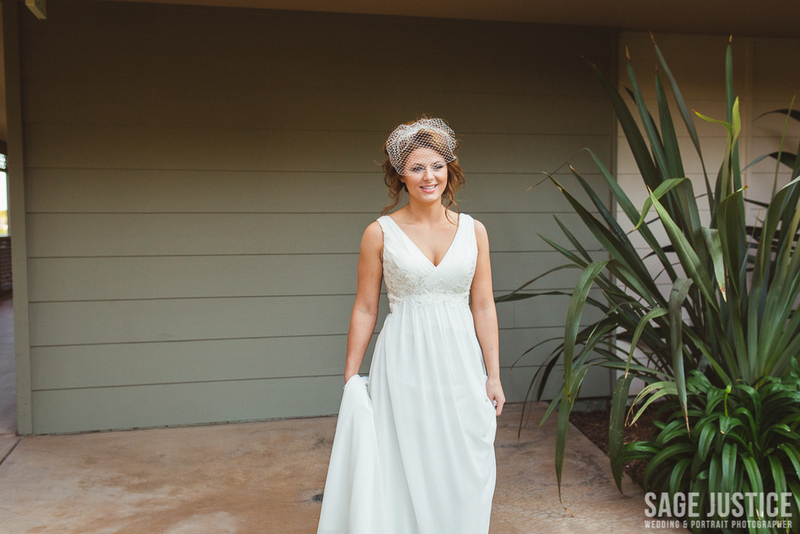 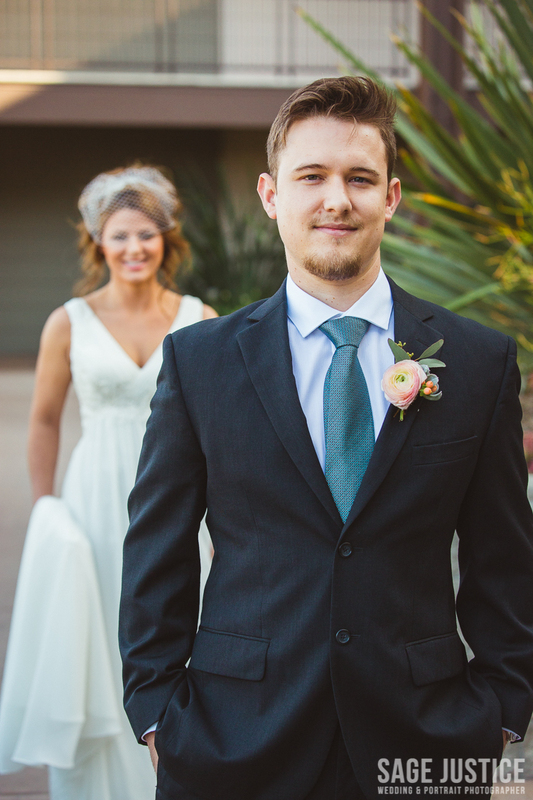 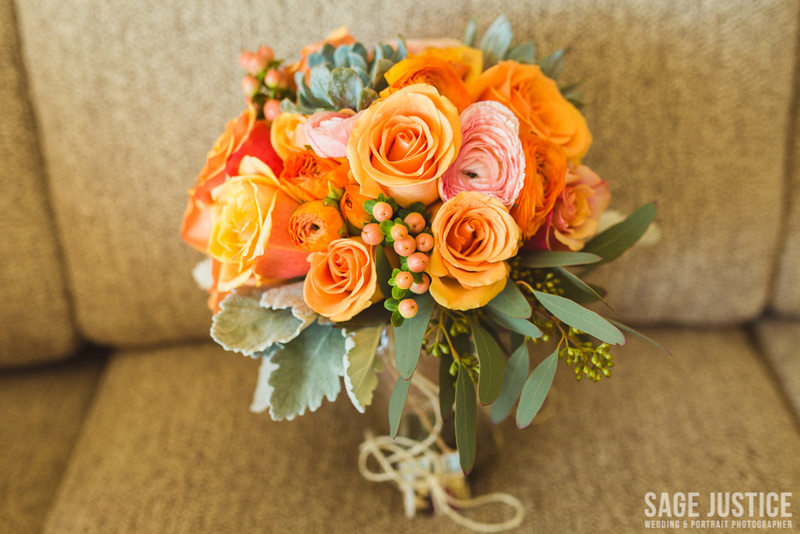 I absolutely loved this elegant wedding set in downtown Carlsbad at the Carlsbad Seapointe Resort. 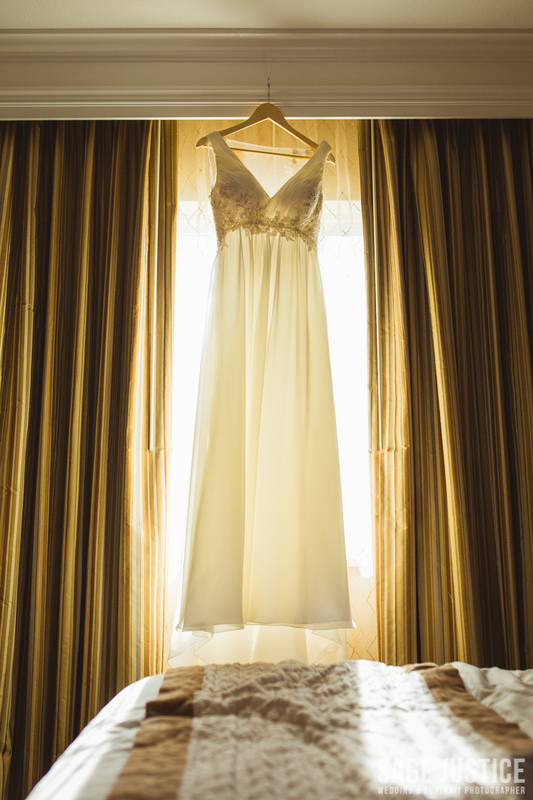 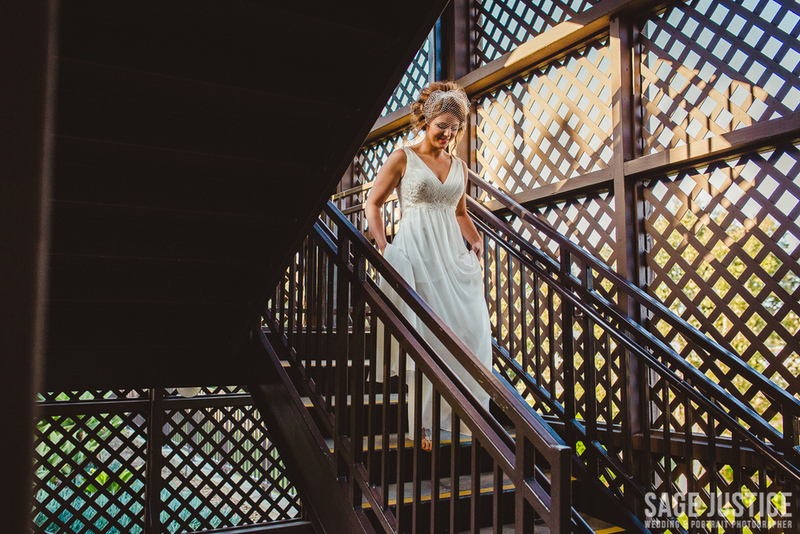 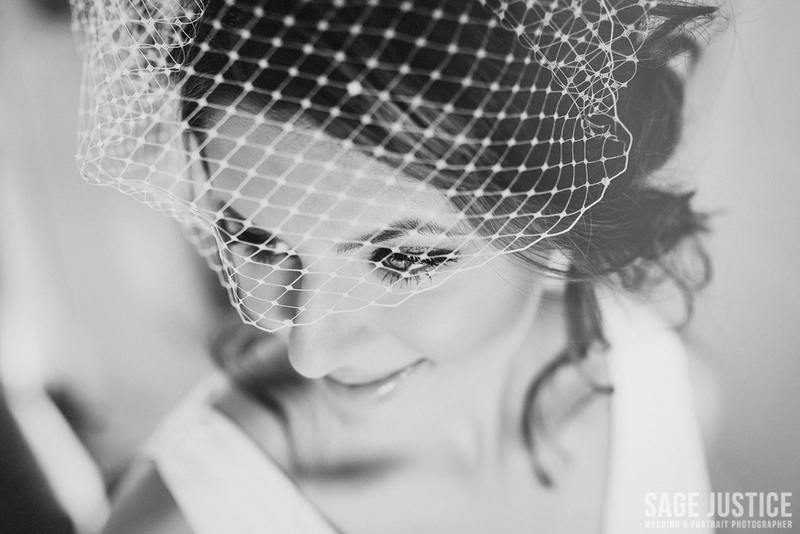 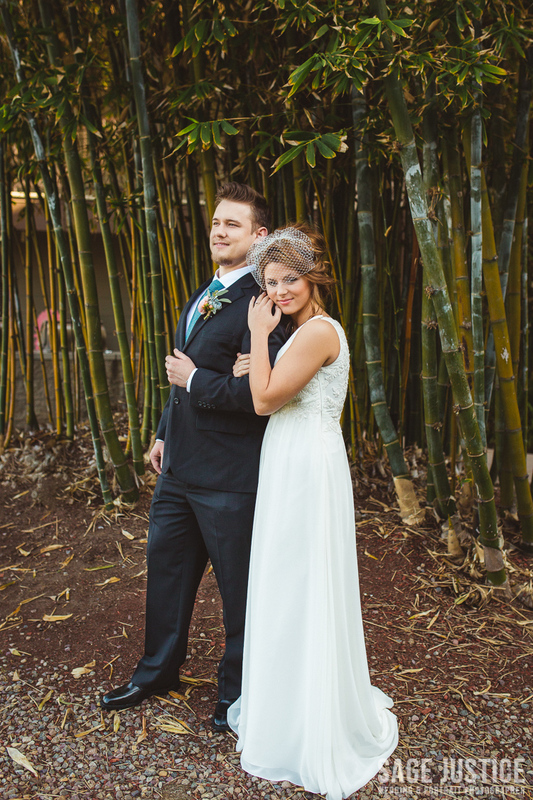 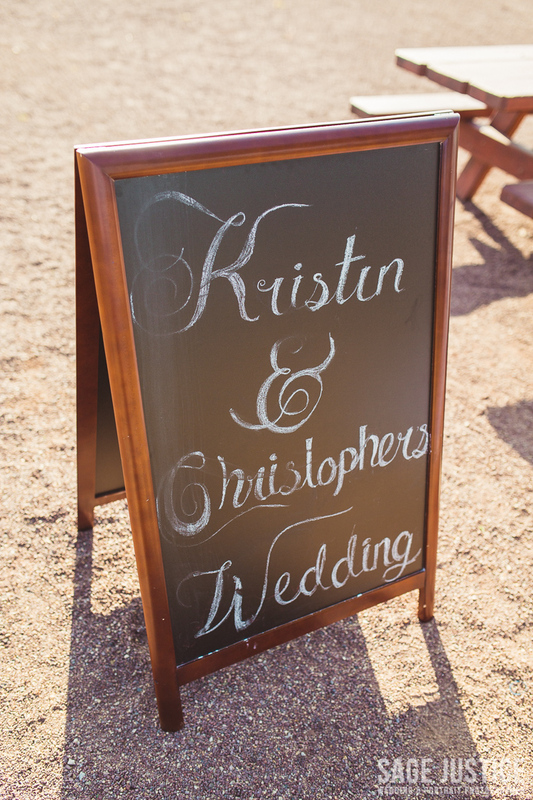 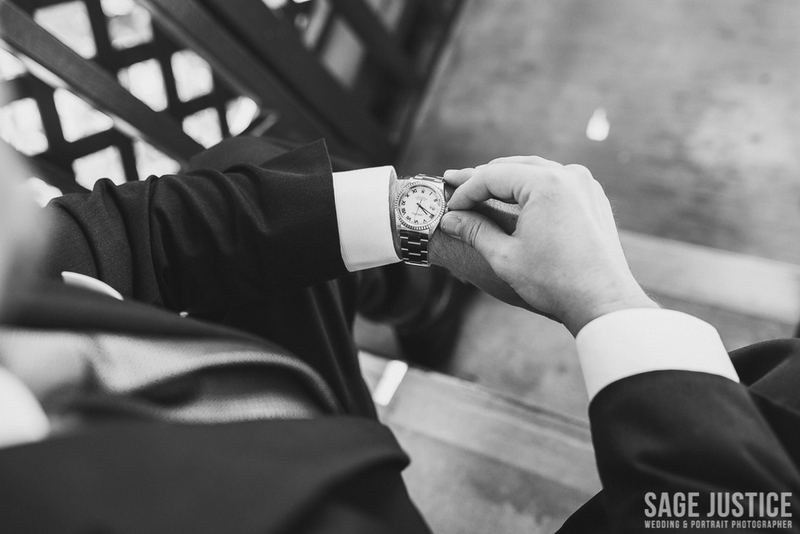 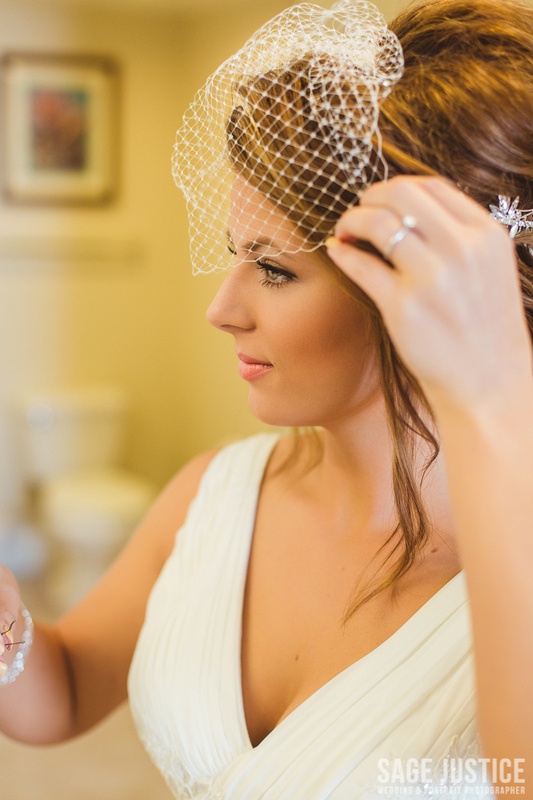 Kristin & Chris were naturals in front of the camera, so of course these photos came out stunning! 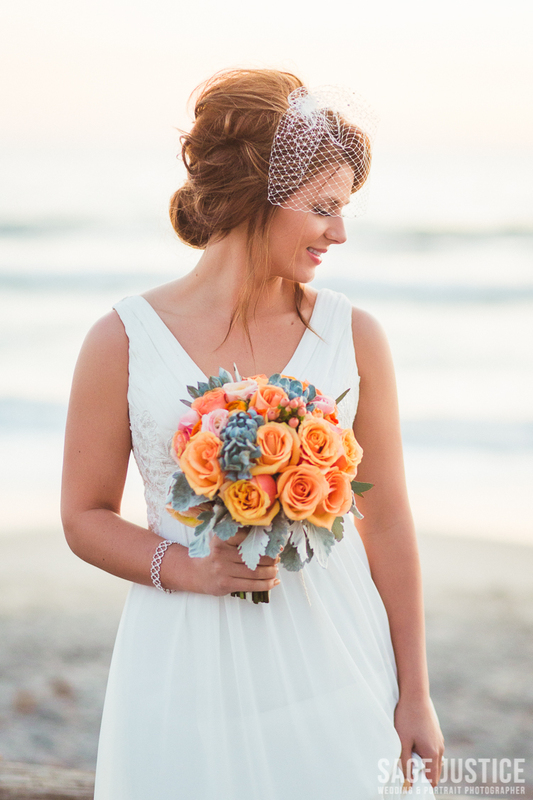 The gorgeous outdoor reception took place at Pelican Point in Carlsbad, which was right across the street from the venue, so it gave us extra time for some awesome beach photos at sunset. 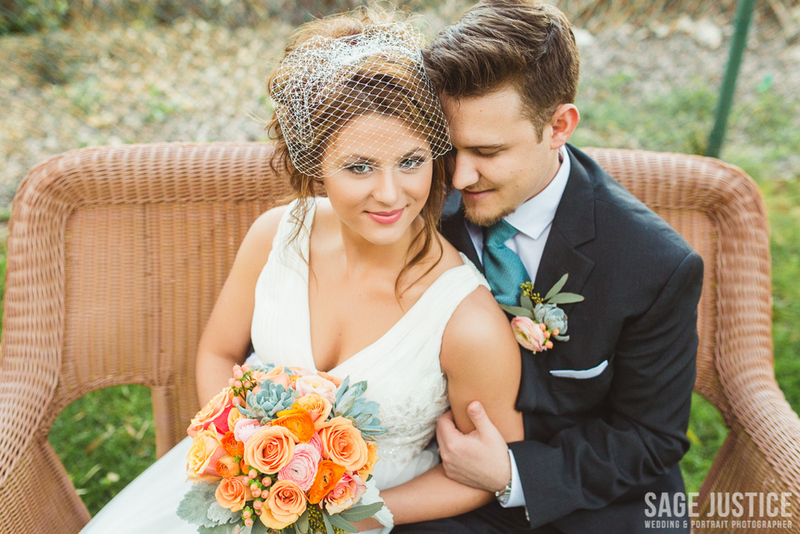 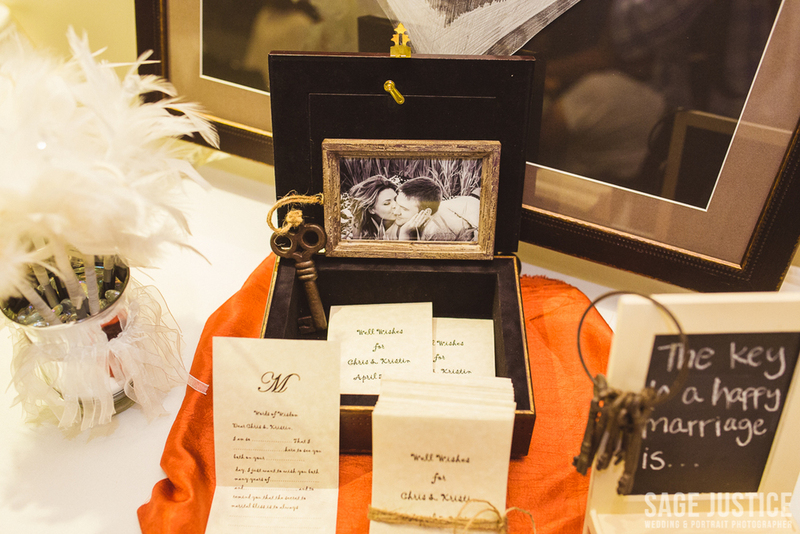 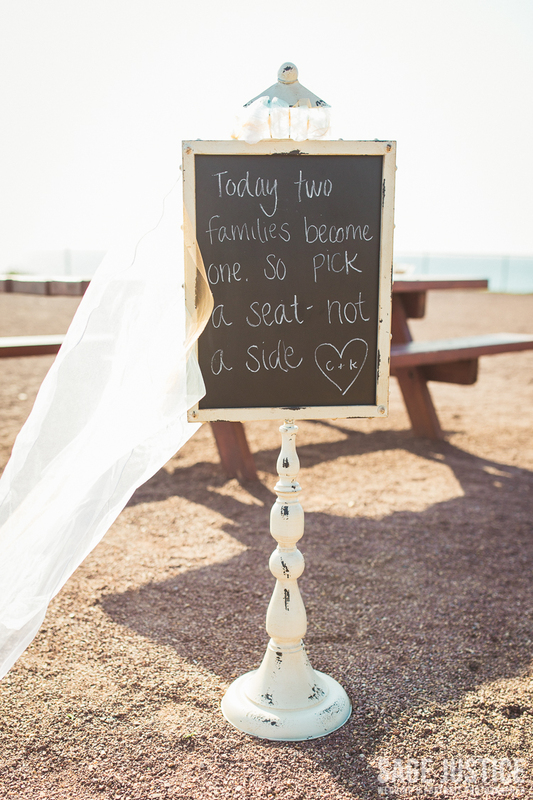 Here are a few images from their spectacular wedding!